Congratulations! 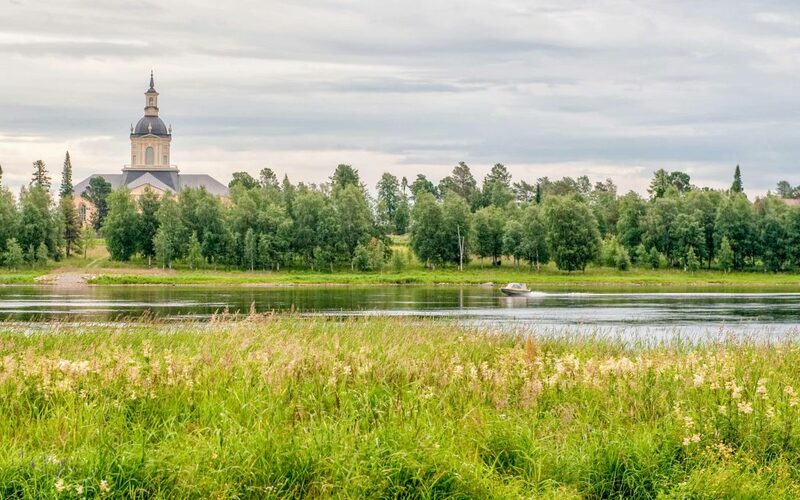 You have now discovered our routes to the mountains, how to travel to tourist destinations in Norrbotten, and how to reach family and friends in the countryside with Länstrafiken buses. Now it’s time to discover more travel possibilities with us. Take the bus to Ikea in Haparanda next time, or travel with the whole family to the Àjtte museum in Jokkmokk. 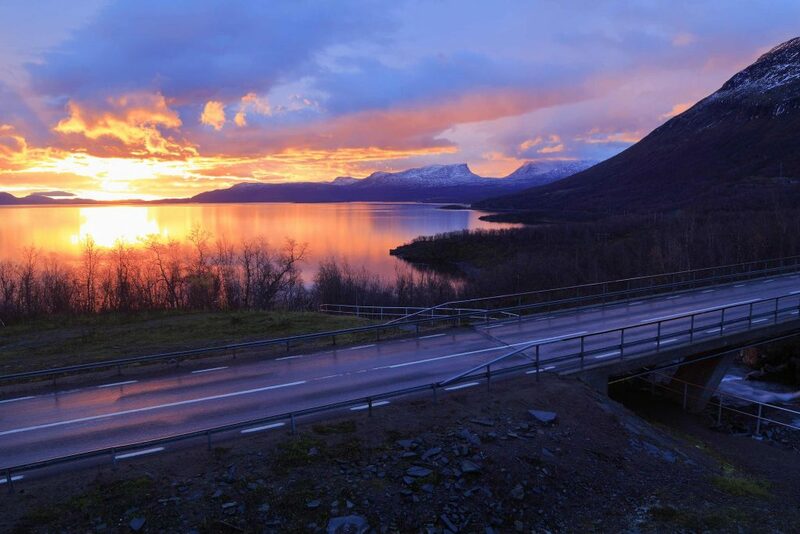 Maybe you want to venture even further, over the county border, to Umeå or Skellefteå. We have bus routes that fit most desires.